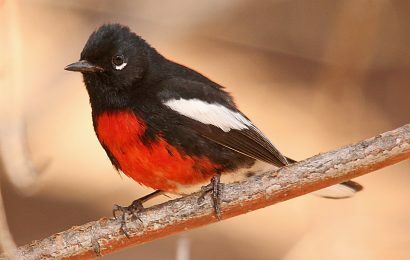 In the new supplement to the official checklist of North American birds, posted online on Thursday, June 21, the American Ornithological Society made a number of changes to families and the sequences of species, split a couple of species that occur in the United States and Canada, but rejected many proposals concerning birds found north of Mexico. 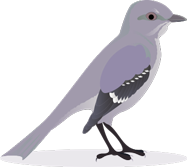 The classification committee formally changed the name Gray Jay to Canada Jay, noting that the name Gray Jay “was incorrectly adopted” in the checklist’s fifth edition, published in 1957. It split Chivi Vireo, a resident of South America, from the migratory Red-eyed Vireo. 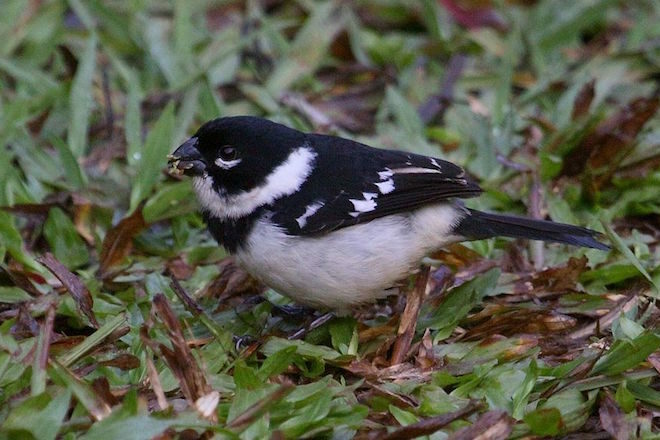 And it split White-collared Seedeater into Cinnamon-rumped Seedeater and Morelet’s Seedeater. Morelet’s occurs from southern Texas to western Panama and Cinnamon-rumped is found in western Mexico. The higher-level taxonomic changes include splits of the sparrow genus Ammodramus and the woodpecker genus Picoides. Grasshopper Sparrow remains in Ammodramus. Baird’s and Henslow’s Sparrows have been moved to Centronyx, and LeConte’s, Seaside, Nelson’s, and Saltmarsh Sparrows are now in Ammospiza. American Three-toed and Black-backed Woodpeckers continue to be listed in Picoides. 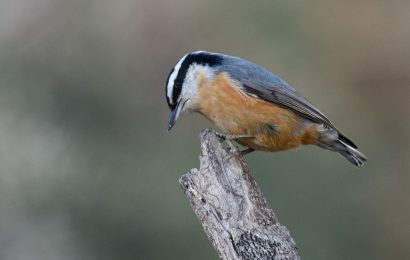 Downy, Hairy, Nuttall’s, Ladder-backed, Red-cockaded, White-headed, and Arizona Woodpeckers have been moved to the genus Dryobates. 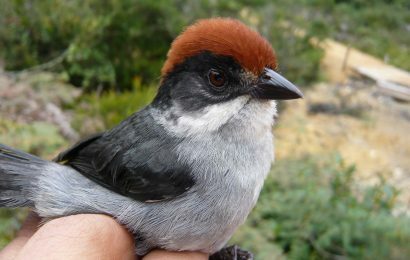 In the Caribbean islands, Puerto Rican and Greater Antillean Bullfinches were moved to the genus Melopyrrha. 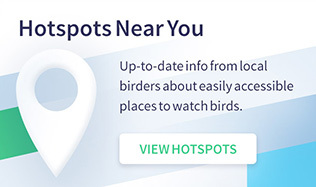 The committee also added Common Shelduck to the main list, based on recent records in Newfoundland, and Amethyst-throated Hummingbird based on 2016 sightings in Quebec and Texas. 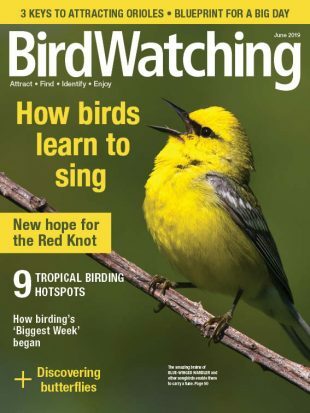 It also recognized U.S. sightings of Cuban Vireo (southern Florida) and Pine Flycatcher (southern Arizona).